This is what Briony achieved. Briony came to me with 1 goal; to compete on stage. 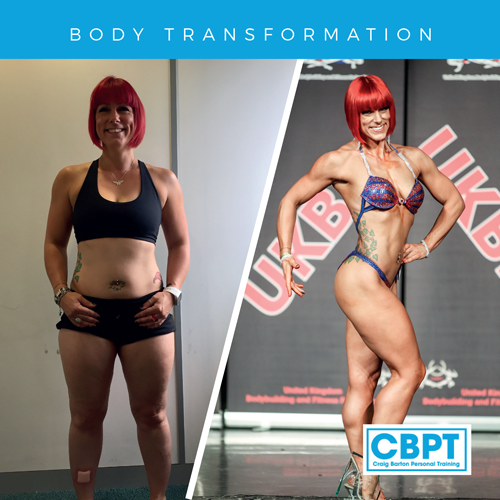 I completely restructured her nutrition, gave her a personalised supplementation protocol and as much lifestyle advice and support she’d need to help her achieve her goal. After regular check ins and some blood work analysis from me and a whole lot of hard work from Briony she just won her first ever show!